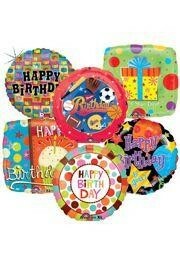 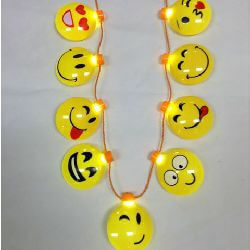 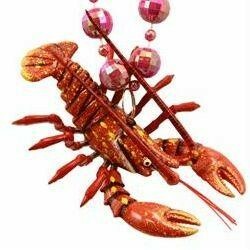 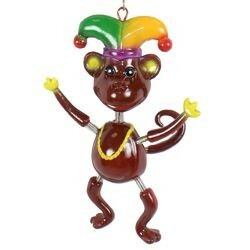 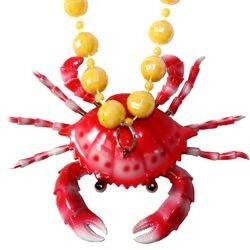 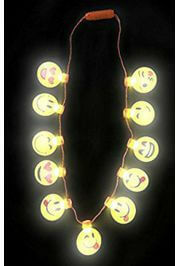 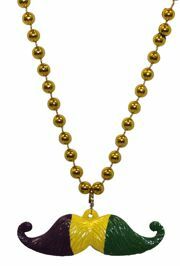 Make Mardi Gras special and memorable with children's beads and kid's beads. 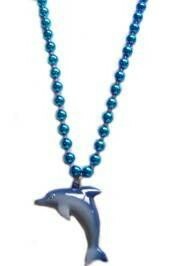 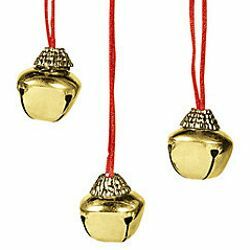 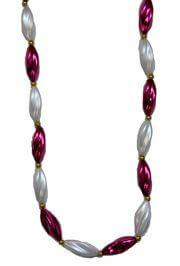 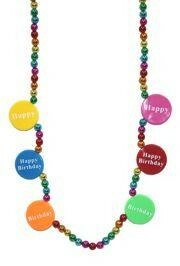 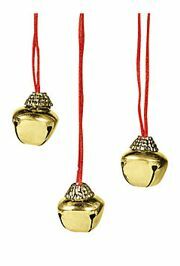 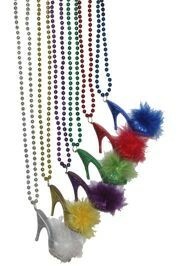 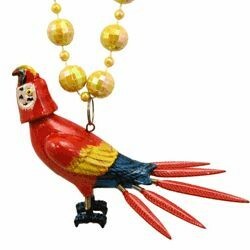 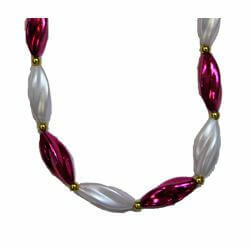 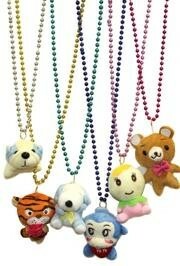 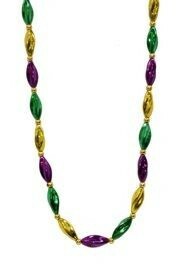 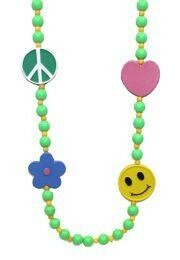 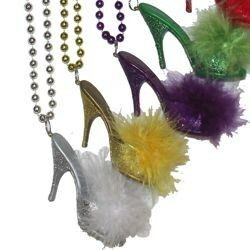 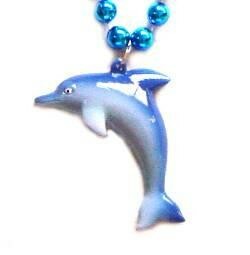 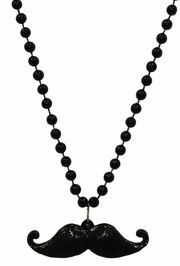 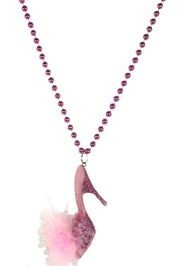 Make Mardi Gras special and memorable with children's beads. 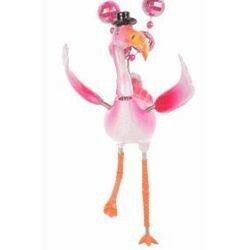 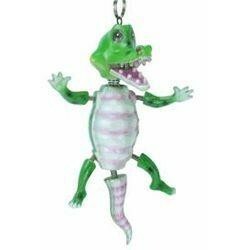 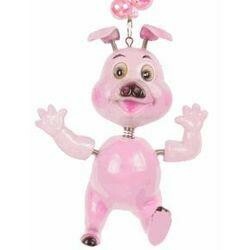 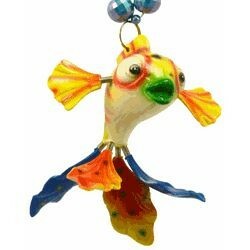 We have plush toys to go along with our dancing beads, Pretty kitty necklaces, cat necklaces, pirate beads, alligator beads, rubber duck necklaces, ballerina necklaces, and tons of other fun beads for kids. 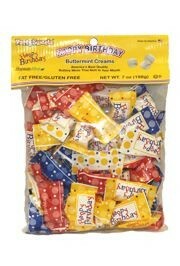 Most pieces are sold as individual items, in 3-piece packs, 2-dozen packs, and 10-dozen packs. 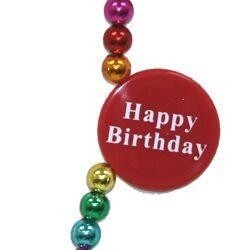 |< << 1 2 >> >| Displaying 1 to 20 of 36 Items Found. 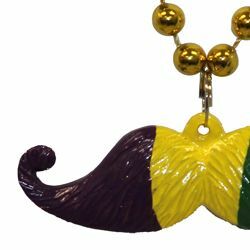 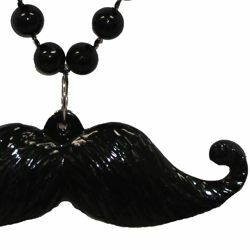 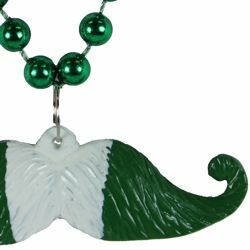 This hand-strung bead has a green and white mustache medallion. 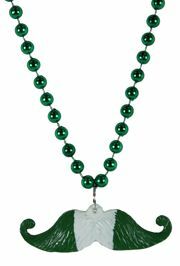 It makes a great Mardi Gras and St. Patricks Day Parade throw bead.